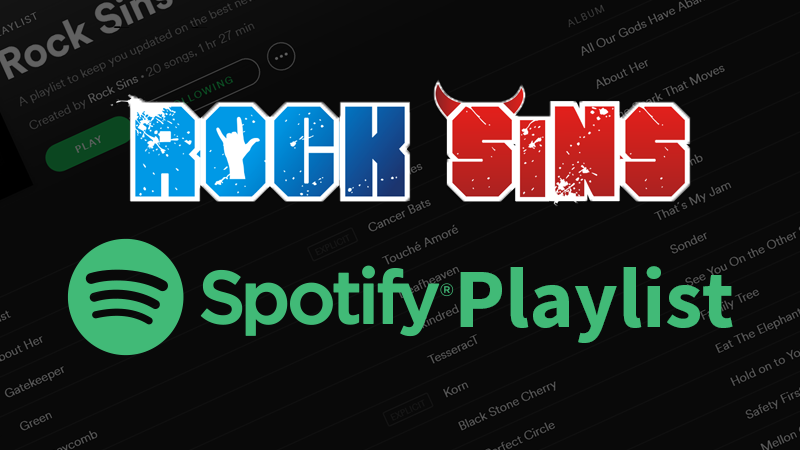 The last weekend of May is fast approaching which means two things. 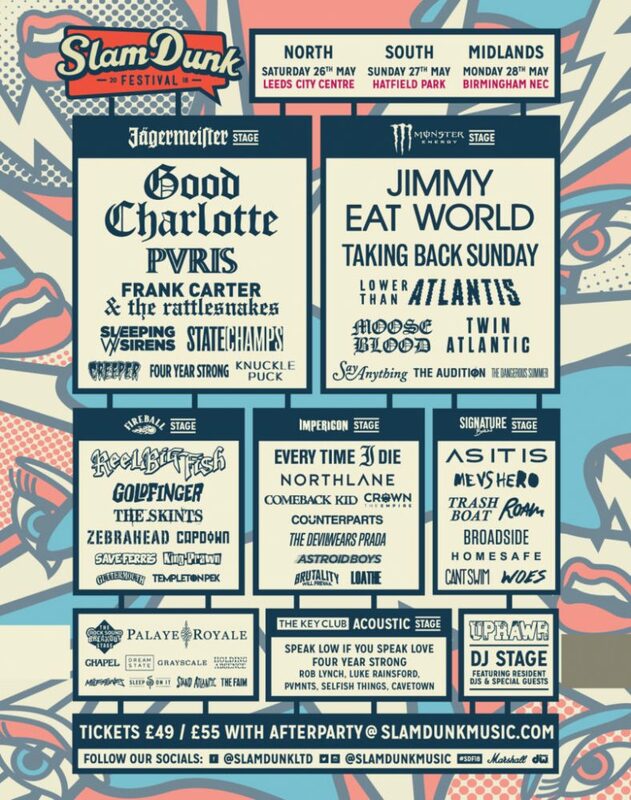 It’s another bank holiday and Slam Dunk Festival is on the way. One of the major highlights of the musical calendar and always a great way to kick off the Festival season proper. 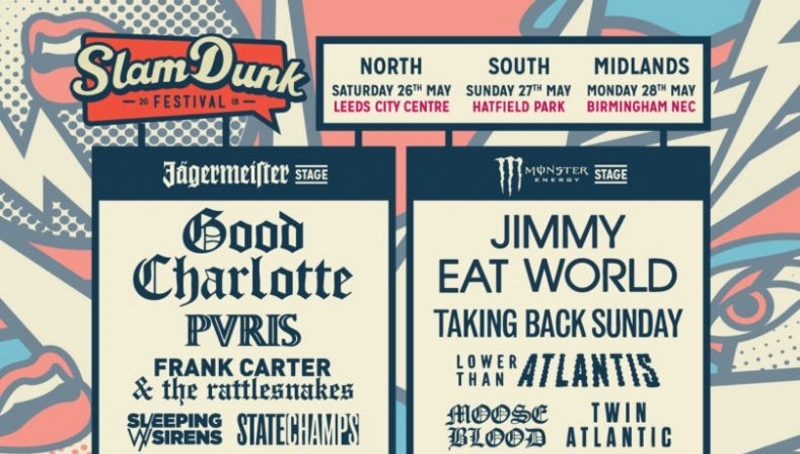 This years lineup is an all-star occasion and is so big and so solid across the board that two of our senior writers Sam Dignon and Simon Crampton have taken a look at this years bill and put together a list of the essential acts you need to see at Slam Dunk this year to ensure you have the best day possible. Tickets for Slam Dunk 2018 are still available from www.slamdunkmusic.com.